A blood test might not show blood in my sample, but coffee. Coffee is my second favorite drink in the world next to water. My love for coffee can be traced back to the first time I handled a coffee machine and extracted my first espresso shot. But grinding a coffee, then brewing a fresh cup is not always convenient especially if you don't own a single-serve brew system. Oftentimes, I rely on a good 3-in-1 coffee mix. 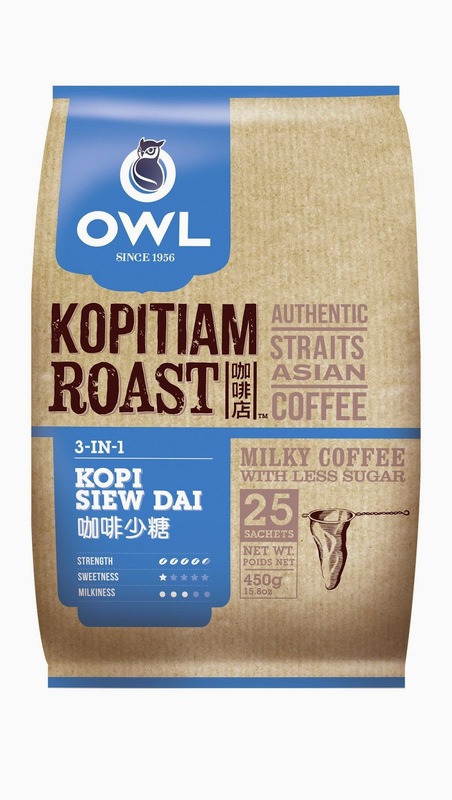 Thank God; an Owl from Singapore flew to Philippines to give a different coffee experience. 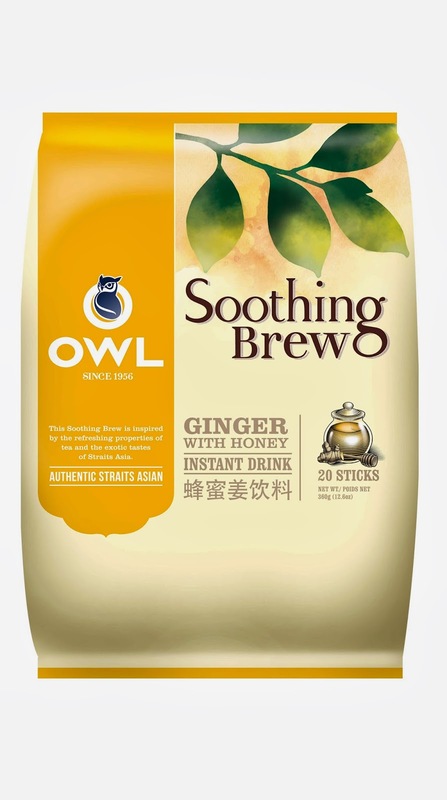 Owl Coffee is a leading coffee and tea brand in Singapore. My friend even commented on my Facebook photo that it is one of the most expensive brands in Singapore. 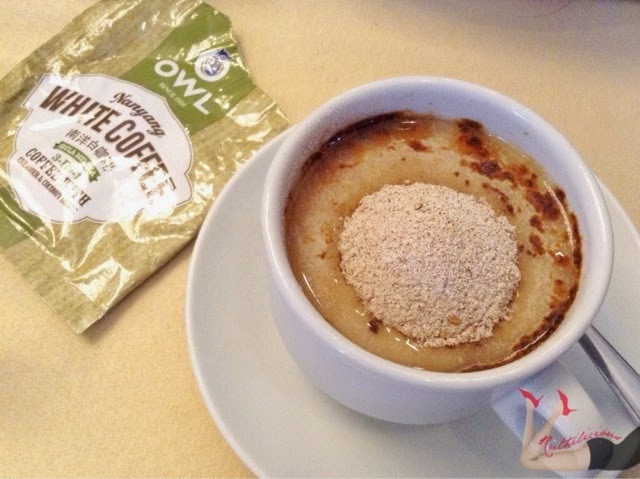 The Owl Coffee started brewing its history in 1956. Owl is in the heart of the best coffee regions in the world with its unique location in the strait of Malacca between Java and Penang Owl. The official media launch was held Monday morning, and we got free-flowing coffee and DJ Tony Toni of Magic 89.9's Boys Night Out to perk us up. During the launch, Sir Robert Francisco, a renowned Coffeology Expert and Coffee Connoisseur shared the elaborate process of coffee making from picking of ripe cherries to brewing the perfect cup. 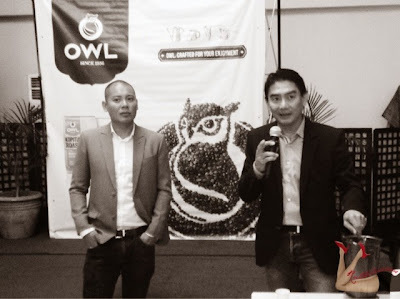 Click Read More to know more about Owl Coffee..
Ice Blended coffee were also prepared that morning to show us how we can enjoy the Owl Coffee. We had the Cookies and Cream and Choco-Nut Blended Coffee. When I got the invitation for this event, I thought it was for an opening of an Owl Coffee Shop. 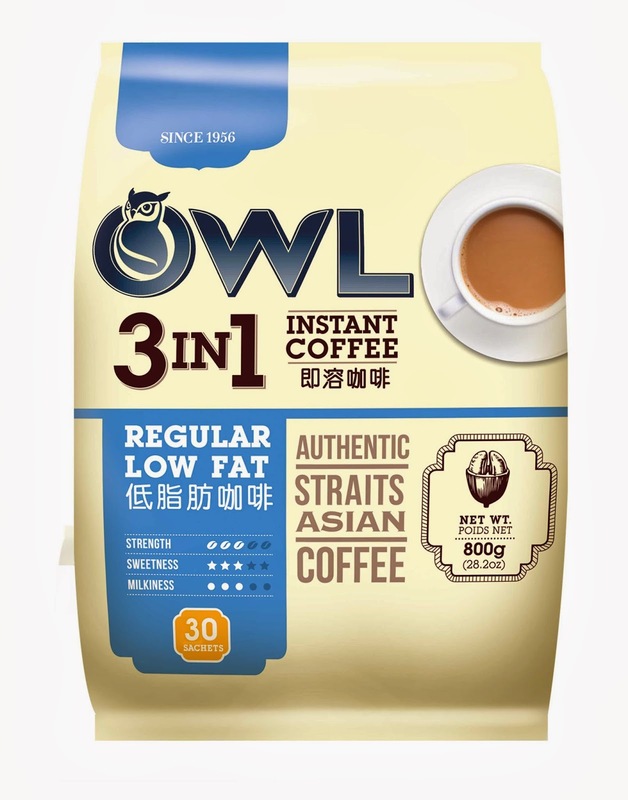 During the Q&A, we found out that Owl Coffee has just recently ventured into expanding the business by opening its first coffee shop in Singapore late last year. There are talks about bringing the same concept in the Philippines, and it might happen in the coming years. 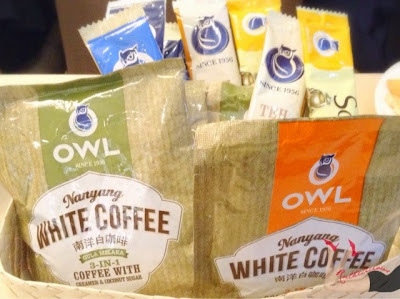 For now, Owl Coffee is bringing the good cup to the Filipino household. 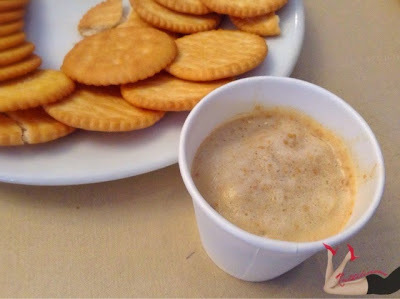 I seldom drink white coffee, and the only white coffee I love is the one we got from Malaysia. 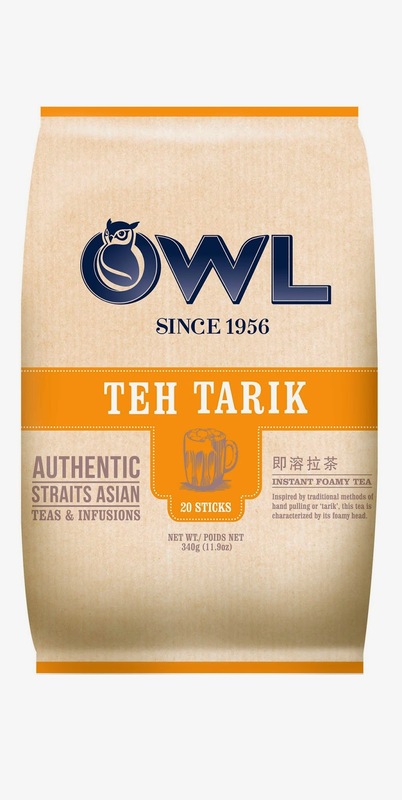 But after tasting Owl Coffee White Coffee I have to put this in my favorites' list. It is creamy, with strong taste and medium acidity. 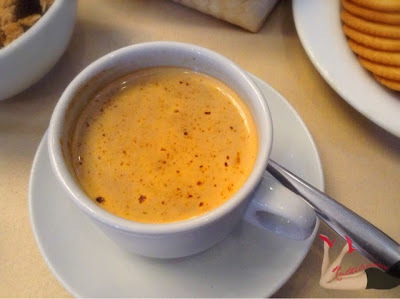 The Kopitiam Roast selection deriving its distinct taste from Singapore’s coffee shop culture that includes Kopi Siew Dai with Less Sugar, and Kopi-C which features evaporated milk as its creamer giving a creamy smooth taste. 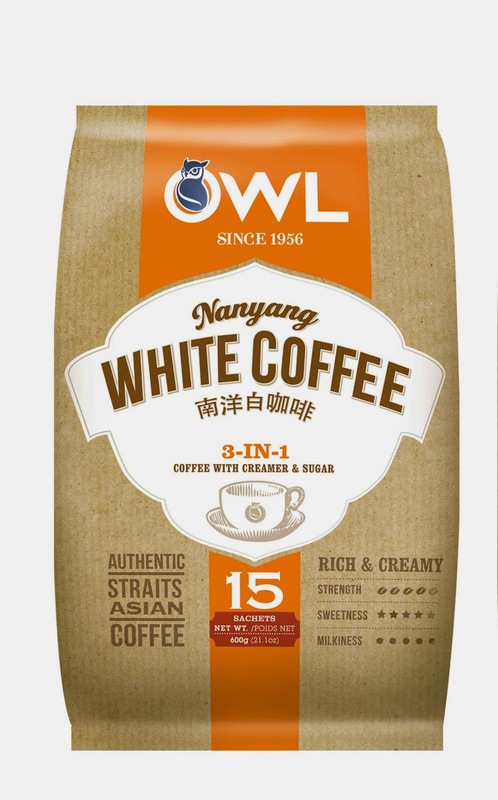 The Nanyang White Coffee line is known for its strong, robust flavor without the bitter aftertaste, Owl’s White Coffee is sweetened with coconut sugar for a unique aromatic blend. Owl Coffee is now available in leading supermarkets in the Philippines and even convenience store (says my former co-worker :)). Owl will also go around the metro for a roadshow. It started in US Embassy last February 28, followed by the LKG Tower leg. 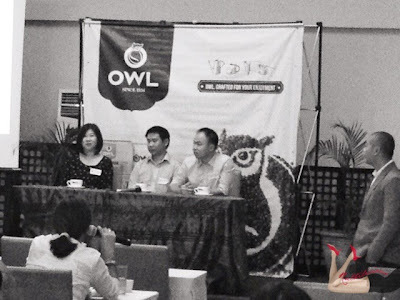 The "Owl Made Me Do It" caravan will be going around Quezon, Makati, and Pasig City business districts up until May 2014 bringing people together for their common love of coffee. The campaign aims to show that with renewed energy and vitality through drinking Owl, people can achieve more success in the workplace. So catch the Owl, it might visit you. At the end of the program, Owl Coffee gave away prizes and raffled off restaurant GC's. The universe is so good to me. Yes, I won. Thank you Owl Coffee and Transaxion Unlimited! 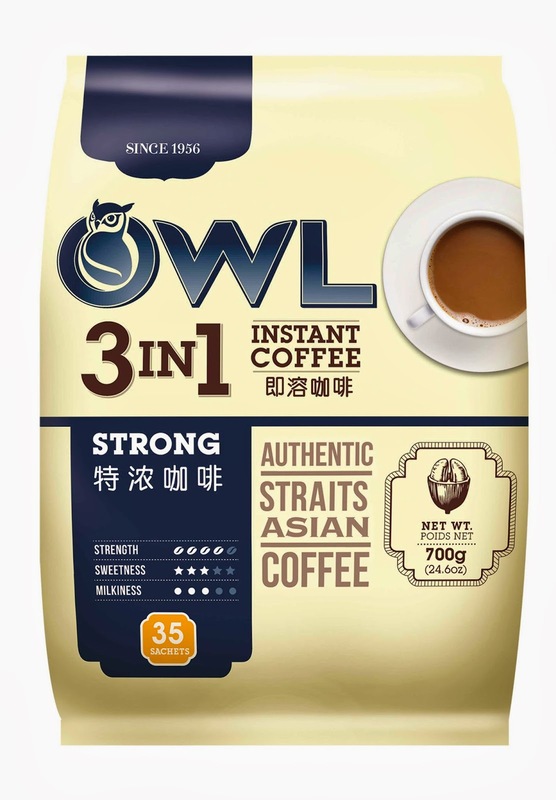 Have you tried Owl Coffee? What is your favorite variant?